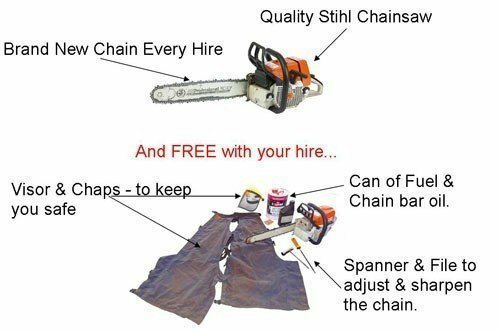 Have a look here how to start your chainsaw – and get the best value from your chainsaw hire. Cherry Picker Hire got them up in the air safely then our log splitter hire split the big logs into small for firewood. A brand new chainNo, you don't have to hope the person who sharpened it knew what they were doing. Fuel5 litres of 2 stroke petrol (and the machine fuel tank). Speeding TicketsWe know you’ll be excited to get started but don’t break the road rules. 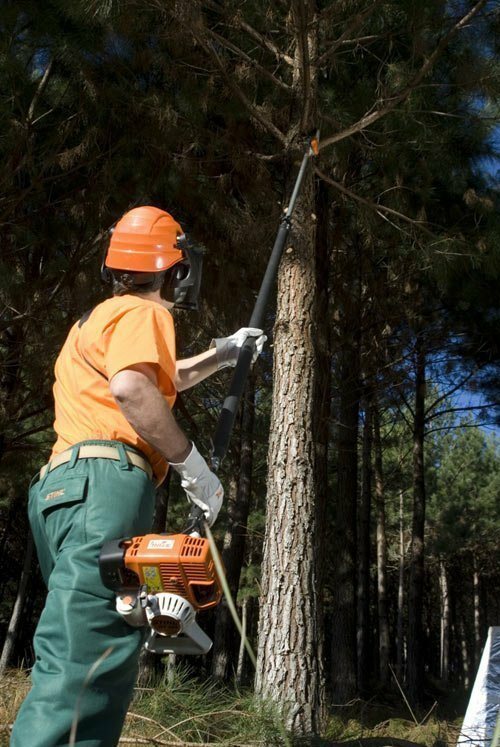 Hire a Stihl chainsaw for all heavy duty tree trimming and removal. New factory sharp chain EVERY HIRE – so they’re guaranteed sharp. Safety chaps, visor and ear plugs provided. 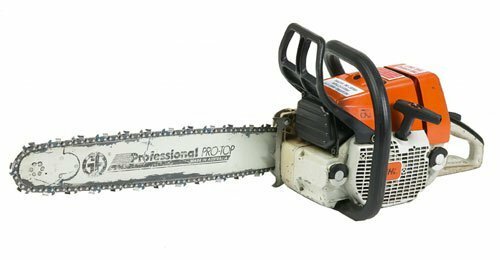 If you need a sleeper saw these will do the job too – just tell us in advance and we’ll fit an old chain and give you a few extras to take care of the metal from train wheels which will make the chainsaw blunt in no time..
What we include when you hire a chainsaw. 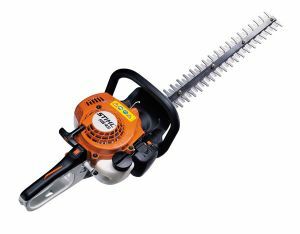 Hire a stihl easy start long reach hedge trimmer for all those jobs where a hedge trimmer with some reach is required. A regular hedge trimmer for easy trimming of hedges and bushes. 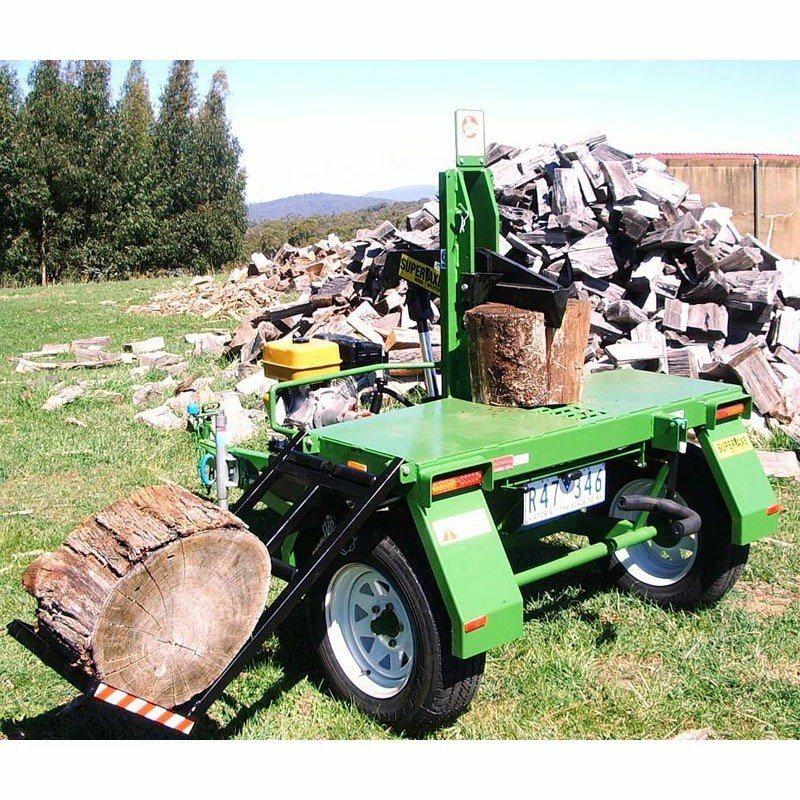 This log splitter will split commercial quantities of firewood easily, quickly and safely.